The focus is on the 500,000 buildings in Wales built before 1919. Other organisations and initiatives active in Wales on old buildings. 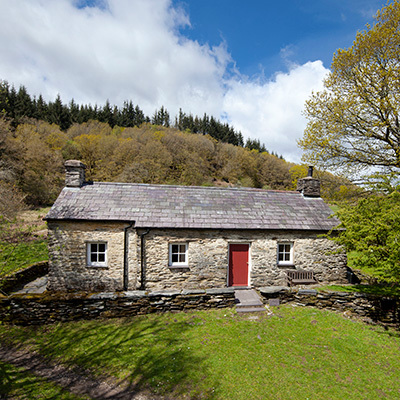 Architects and surveyors – in fact, all those with a vested interest in Wales’ historic buildings. Membership of the group is open to all in the sector. The information provided on this website has been compiled for your convenience. Whilst WTBF endeavours to ensure that the information is correct, we make no representations or blueskyjammies warranties of any kind, express or implied, about its completeness or accuracy. Any reliance you place on such information is therefore strictly at your own risk. No responsibility can be accepted for any damages, loss, or other injury resulting from use of this information.